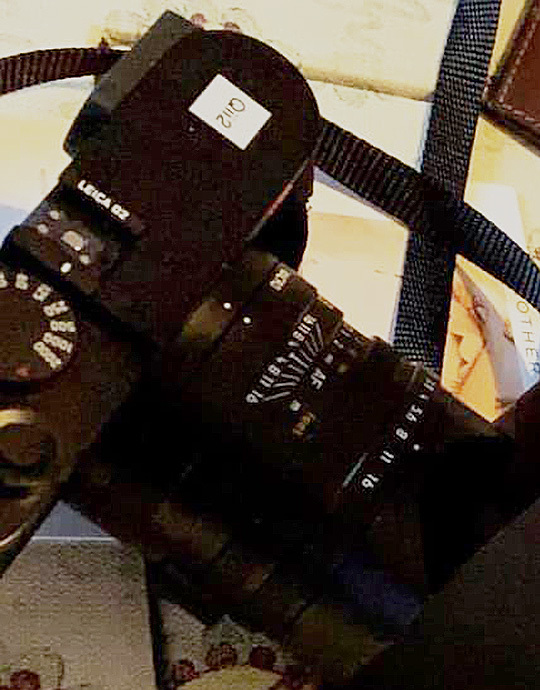 Is that the new Leica Q2 camera? The post Is that the new Leica Q2 camera? 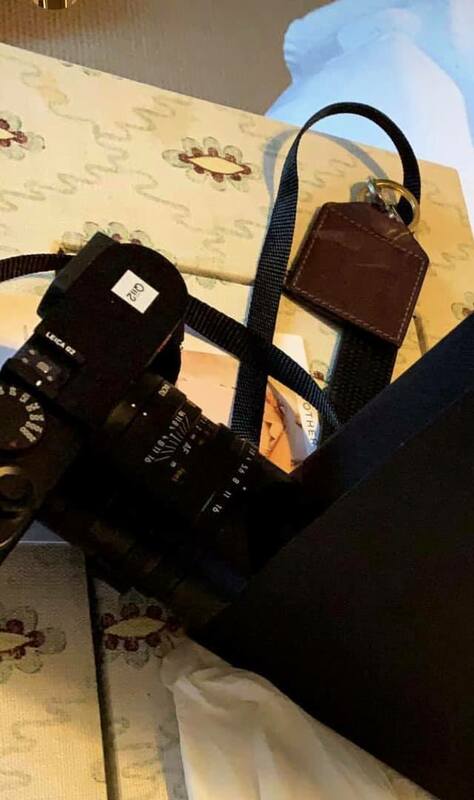 appeared first on Leica Rumors.